The Xiaomi Mi 8 is one of the better affordable flagships in 2018, packing top-notch internals, a slick design, and plenty more for the price. The Chinese brand brought its take on the night mode to the phone via a MIUI beta a few weeks ago, but it looks like the update is now rolling out to more users. According to users on the MIUI Forum and reddit (as well as Gizmochina), Xiaomi has pushed out the MIUI 10.1.2.0 update to several Mi 8 owners in recent days. It’s unclear if this is a full-scale OTA update or a limited release, but hopefully the update lands on more devices in the coming days. Xiaomi’s night mode debuted on the Mi Mix 3 back in October, joining the likes of Huawei, Google, and OnePlus in offering this mode. The Mi Mix 3’s night mode uses multi-frame noise reduction and other techniques in order to reduce noise and improve brightness. News of the mode hitting the Mi 8 comes almost two months after Xiaomi CEO Lei Jun confirmed that the brand was working to bring the Mi Mix 3’s camera technology to the Mi 8 and Mi Mix 2S. The company brought the new mode to the Pocophone F1 earlier this month, but it’s unclear whether its mid-range phones could gain the feature. It seems like a no-brainer though, as this feature is largely driven by software rather than hardware. 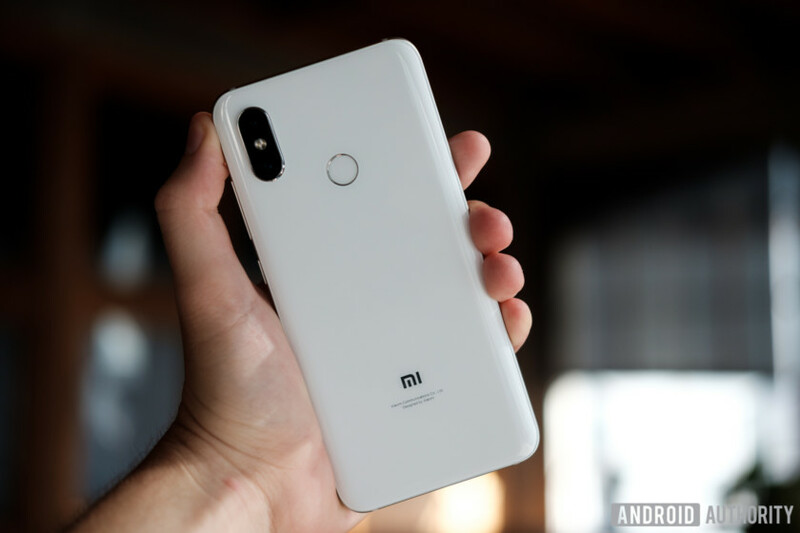 Hopefully we see Xiaomi’s Redmi series gain the functionality in 2019. Did your Xiaomi Mi 8 get night mode as part of the MIUI 10.1.2.0 update? Give us your answer and location in the comments section! NEXT: Honor View 20 hands-on — Are holes better than notches?